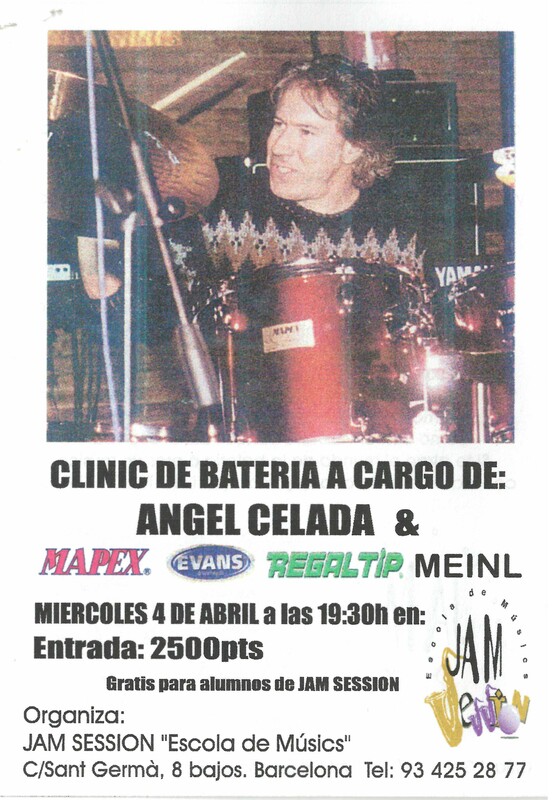 Next Friday, February 17th, the students of our superior school will be pleased to receive a master class from the hand of Angel Celada, one of the best batteries in Spain. The master class will be held in classroom 9 (Vintage Room), at 13:30 h, coinciding with the battery laboratory that usually teaches our professor Pablo Posa. Ángel Celada is a prestigious drummer on the Spanish music scene, both for his solo recordings and for his collaboration with numerous historical bands of modern music in this country: Joan Manuel Serrat, Golpes Bajos, Miguel Bosé, La Unión, la Orquesta Mondragón, El Último de la Fila, Rosana, Manolo García, Mecano o Revólver. 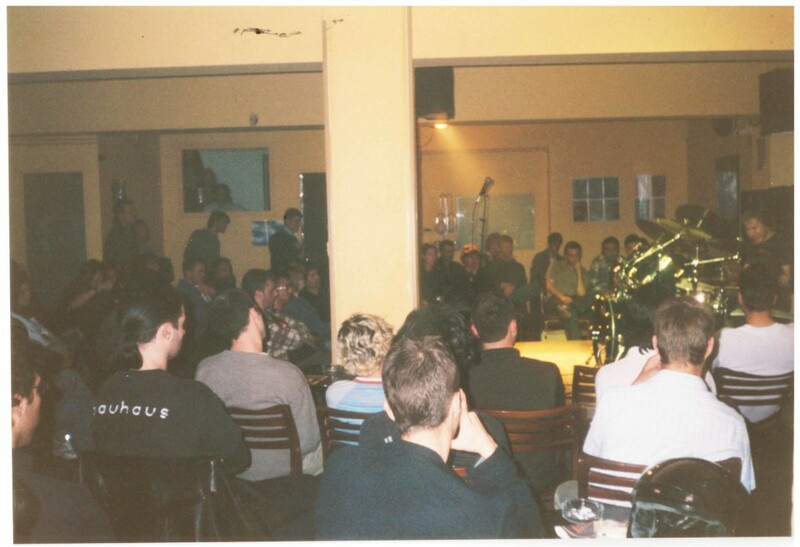 He has also collaborated with important Basque musicians such as Oskorri, Ruper Ordorika, Itoiz or Iñaki Salvador, among others. His musical works are important and numerous in the field of jazz, blues, or melodic and experimental music, demonstrating a great artistic restlessness in all the styles of his professional field. 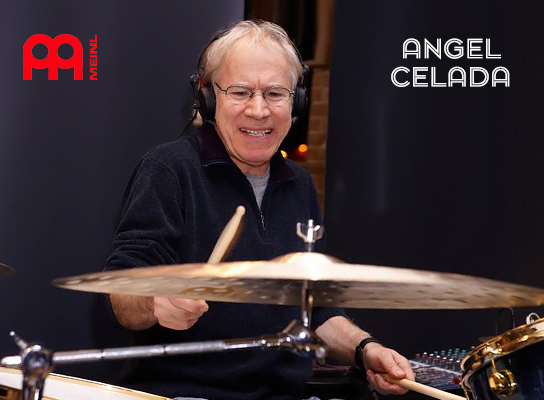 Ángel Celada also frequently performs a pedagogical work as a percussion teacher, including master classes about drums, some of them along with other great musicians specialized in this instrument, such as Billy Cobham. His participation in different national and international music festivals is countless, having played with leading figures in the international jazz or musical scene in general (Iñaki Salvador, Didier Lockwood, Andreij Olejniczak…). Throughout the years 2011 and 2012 Ángel Celada dedicated himself to the promotion of his band (Shap), in collaboration with the composer and arranger Koldo Uriarte and the vocalist Carla Sevilla and with whom he staged the Musicalité project. 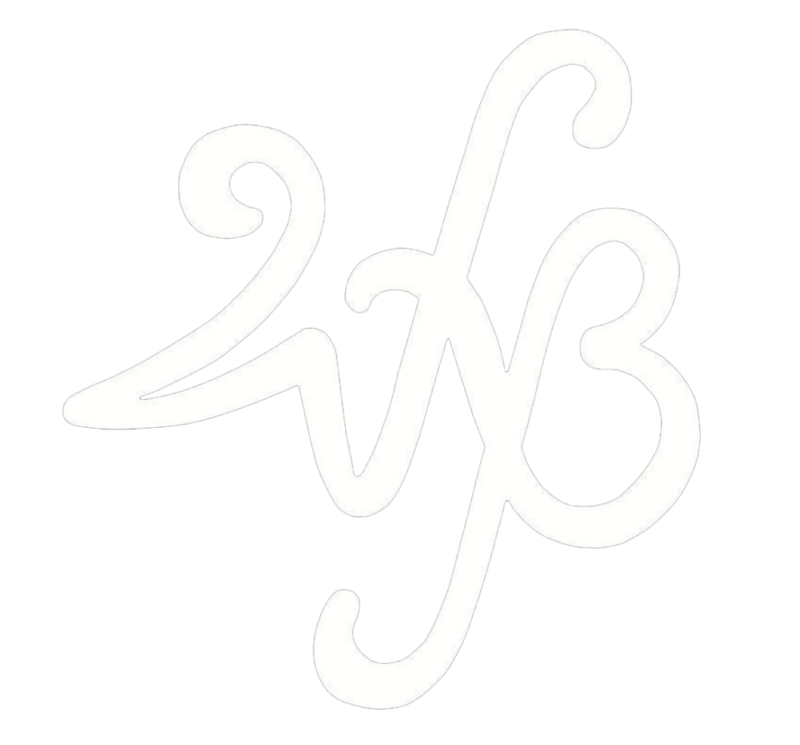 The initial formation of the band was composed by him, Pau Chafer and Shara Rope. · More information in Wikipedia.